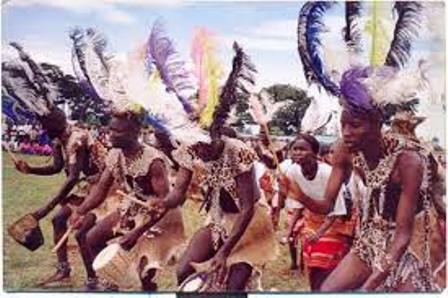 Who are the Ateker People in Uganda? Ateker Ateker or ŋaTekerin is a common name for the closely related Jie, Karamojong, Turkana, Toposa, Nyangatom and Teso peoples and their languages. 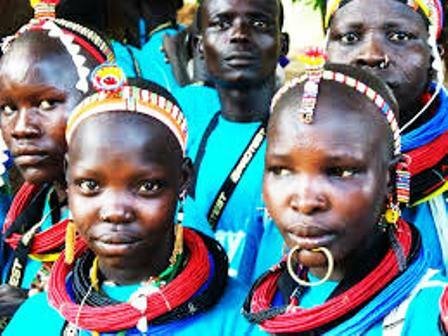 Itung'a and Teso have been used among ethnographers, while the term Teso-Turkana is sometimes used for the languages, which are of Eastern Nilotic stock. Ateker means 'clan' or 'tribe' in Teso language. 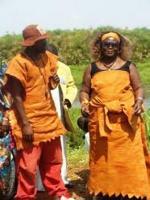 In Lango language the word for clan isatekere. In the Turkana language, Ateker means a distinct group with related customs, laws and lifestyle and who share a common ancestry. Members of one Ateker have a common character of mutual respect for each other in their diversity. Each member group of Ateker occupies its own territory and exercise authority over its own land and people independent of each other. The word Ateker is a generic term for confederate. It is derived from the root 'ker'; which has two root meanings; fear and respect. Ateker in its true sense is a union of free people with mutual recognition and respect for each other. In the context of ethnic identity and nationhood, The Turkana Language classifies different people with common characteristics as belonging to distinct ateker. The Maapeople belong to Ateker a Ngi Maasa Maasai and so on. The Turkana and The Karimojong and related people belong to one Ateker. Laws and Customs Each Ateker has distinct laws and customs. The laws and customs of people of one Ateker are similar. Lifestyle Members of each Ateker live their lives in a similar lifestyle. Diversified groups within one Ateker usually have traces of laws and customs that can be traced to the original group. Land Land is one characteristic that helps in determining membership in an Ateker. Members of one Ateker usually occupy adjoining areas. Land adjudication forms the basis for laws and customs. In the Turkana Ateker, land is subdivided into regions or territorial sections, ŋiTela. Each Ekitela institutes its own common laws which are derived from the general laws of the whole nation or kingdom. Religion Religious beliefs of one Ateker are similar. The supreme deity worshiped has one common name. Common ancestry Members of one Ateker have a common ancestral origin. 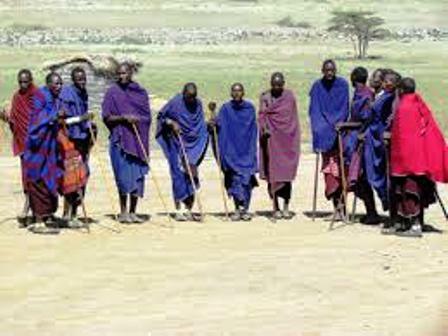 Among members of The Turkana-Karimojong Ateker, it is prohibited to kill members of the same Ateker.